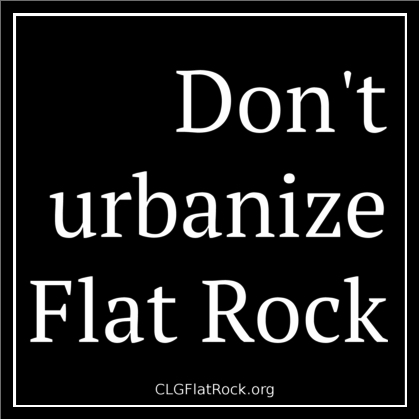 If you would like information on how we spend our funds, please email us at clgflatrock@gmail.com. We would be happy to answer any questions. And if you would like to become a member, please join! Please note that we are not a registered 501(c)(3) organization and donations to CLG are not tax deductible.